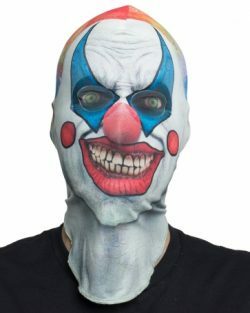 Could they make these masks any scarier? 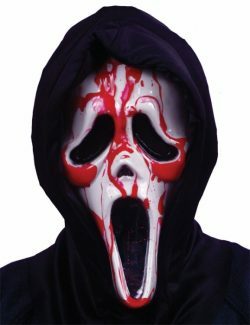 New this season for 2018 Halloween deluxe Scream mask that actually looks like its bleeding. 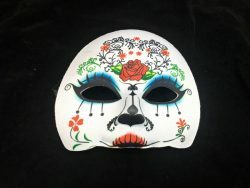 Day of the Dead half mask. New season 2018 pull on faux character mask Crash Test Dummy. See through eye mesh. 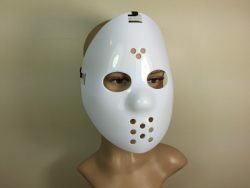 New season 2018 pull on faux character mask Mike Myers. See through eye mesh. 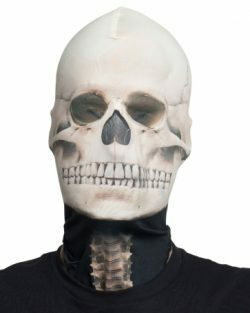 New season 2018 pull on faux character mask Skeleton. See through eye mesh. New season 2018 pull on faux character mask Donald Trump. See through eye mesh. 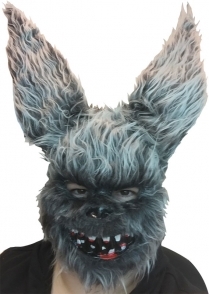 Furry Rabbit mask with bloody teeth. 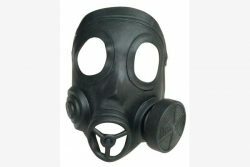 Black latex gas mask on elastic. 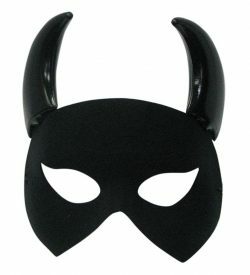 Black devil mask with black horns. 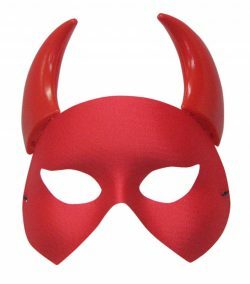 Plain red devil mask with red horns. Simple yet effective look. 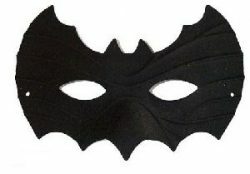 Black bat mask great for guys or girls for a mysterious Bat look. 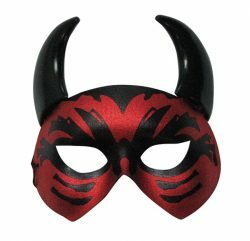 Beezelbub half mask in red and black. A fabulous looking masquerade mask. 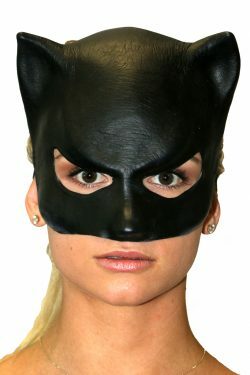 Black latex Cat Woman character mask. 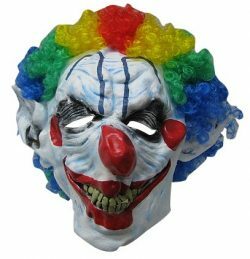 Scary Clown latex mask with curly coloured hair.